We cater to all events such as weddings, bachelor/bachelorette parties, and birthdays. 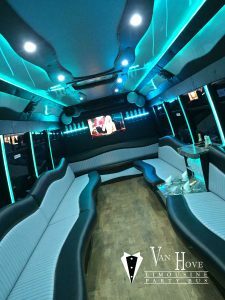 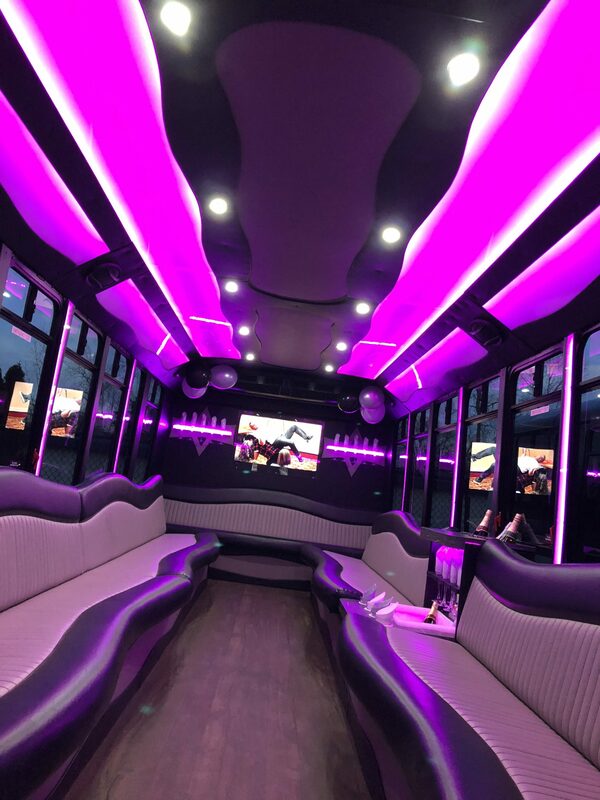 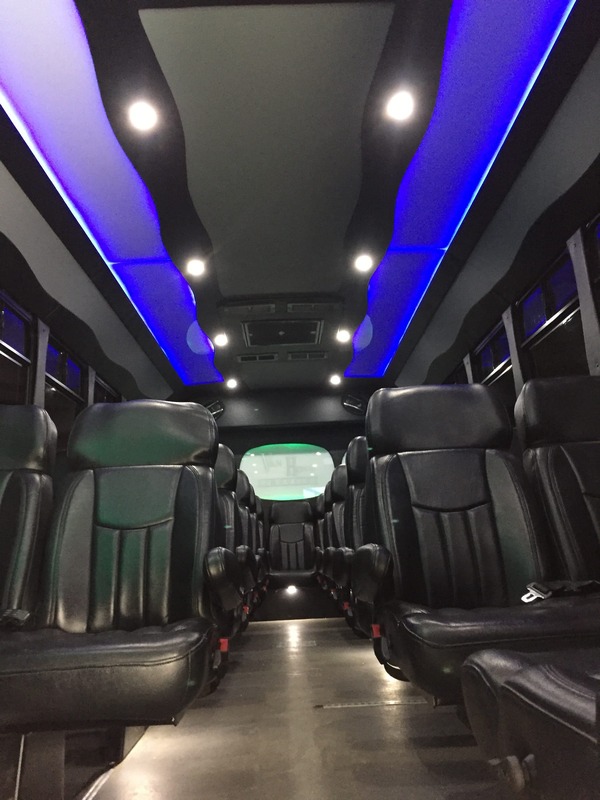 Our buses are first class featuring plush leather seating, wood flooring, heat and air conditioning, awesome lighting, and top-of-the-line sound systems. 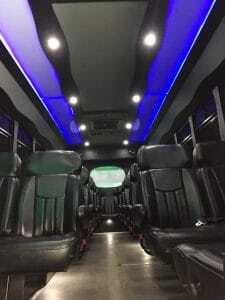 We maintain and upgrade our buses regularly. Rest assured that you’ll always be arriving in style and partying in a spacious upscale environment on your way there. 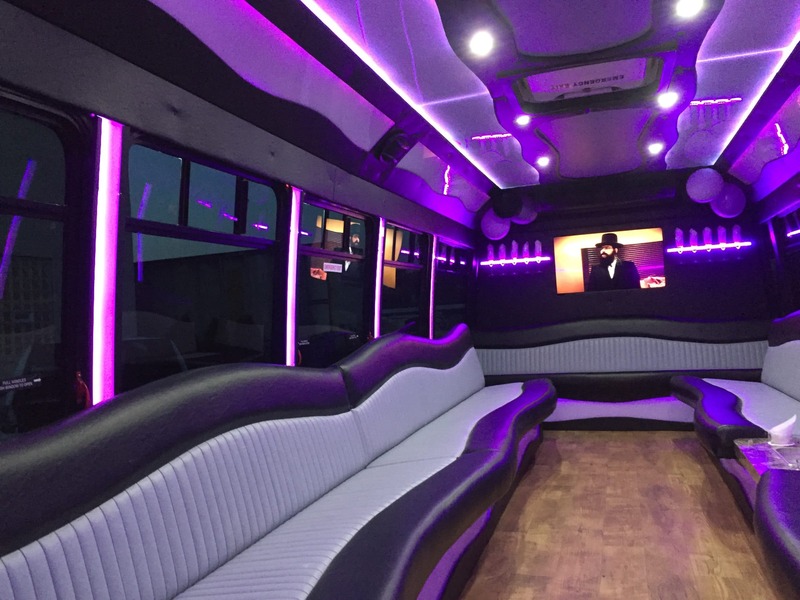 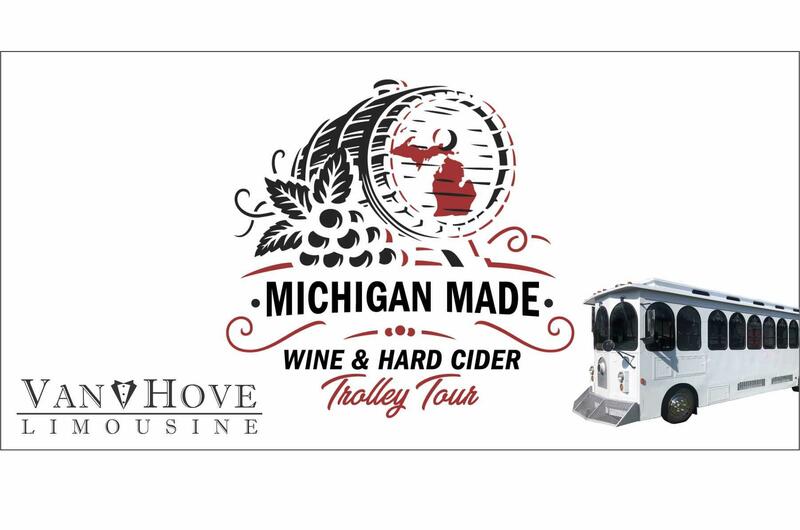 You and your guests will enjoy your own personal party on the road!